We studied 18 consumer technology websites for the 2013 Web Globalization Report Card. Out of those 18 companies, Samsung emerged on top. Samsung emerged on top not because it leads in languages or global consistency, though it is strong in both respects. Samsung supports an impressive 41 languages, not including US English. Apple, by comparison, stands at 31 languages. Samsung emerged on top in large part because it has been aggressive in engaging with users via social media across a number of languages and countries. 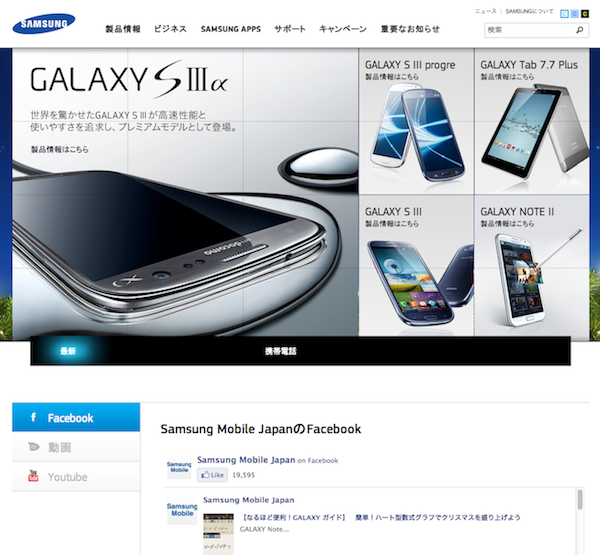 Samsung embraces a range of social platforms to communicate and engage with users — in their local languages. Many comparisons have been made lately between Apple and Samsung. When simply comparing their global websites, clear distinctions are hard to miss. Samsung has embraced social networking while Apple has not. Samsung appears to be comfortable with a certain level of visual chaos that comes with supporting social networks and interacting publicly with customers. There are signs on the US website that Samsung is moving towards a new Samsung Nation model in which users register to earn points and virtual goodies — as well as connect with friends via Facebook. The degree to which this model will scale globally remains to be seen though I suspect Asia will pose a challenge. Apple, on the other hand, presents a clean and consistent design template to the world. 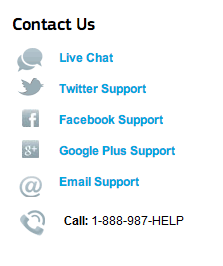 There is nothing scattered or busy about an Apple websites (except, I would argue, for its excessive use of flags). And consistency has served Apple quite nicely, though Apple has moved more slowly from a globalization perspective than Samsung. 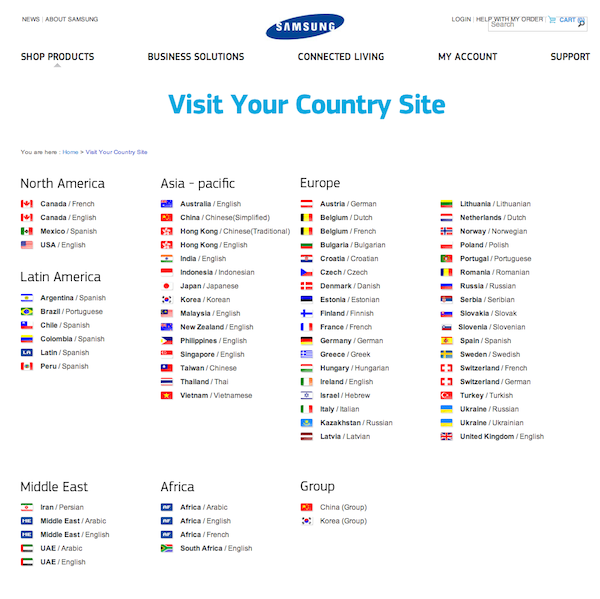 Regarding the global gateway, Samsung buries the link to the gateway in the footer (not good). Tthe gateway itself is well organized, though the flags should be eliminated. As a general rule, flags should be avoided (a subject for a future post). Finally, Samsung has been aggressive in updating its mobile website experience. Notice how social icons are front and center. 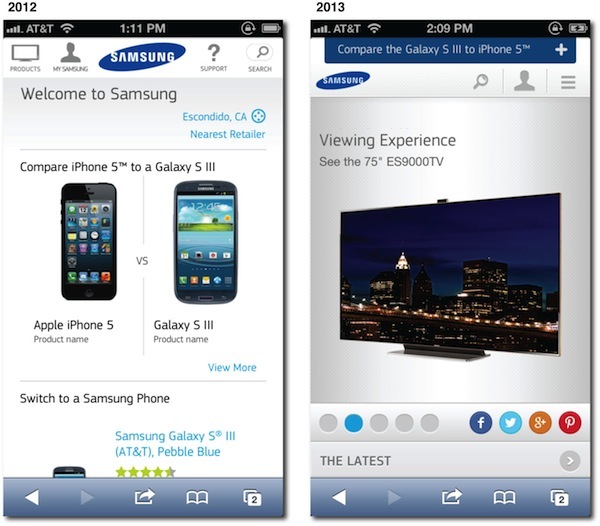 Also notice in the header how Samsung detects the use of an iPhone and instantly poses a comparison test. While Samsung still has room for improvement, it does so many things well that it earned out the number one spot, outperforming companies like Apple, Panasonic, and Lenovo. Read more in the 2013 Web Globalization Report Card. Or you can purchase just the Consumer Technology Website report.